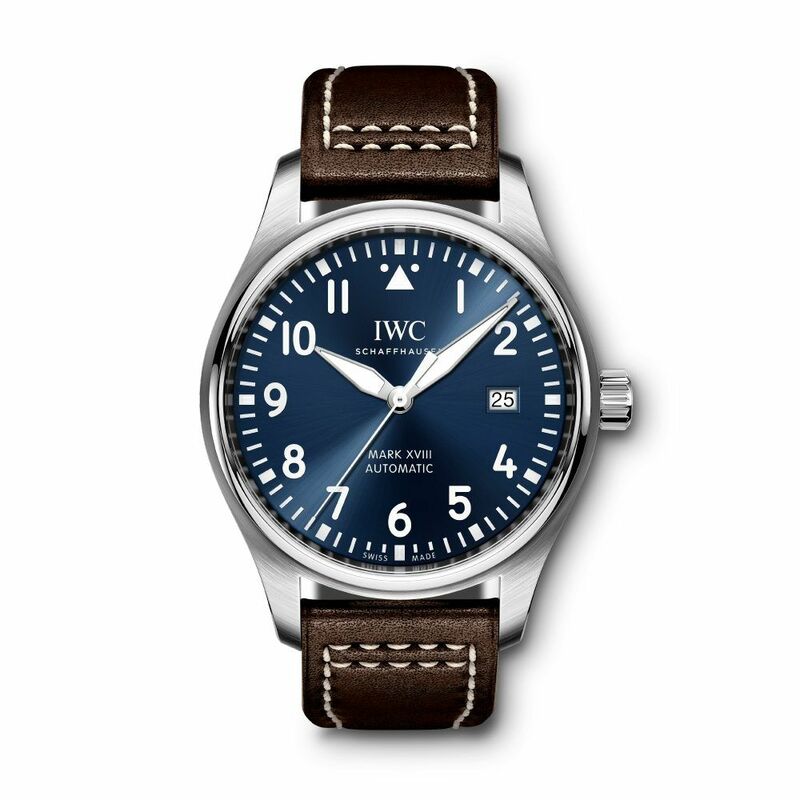 IWC Pilot's Watch Mark XVIII Edition Le Petit Prince (IW327010) with a striking midnight blue dial, is housed in a stainless steel case of 40mm. This edition has an engraving of the little prince, with his coat and sword, on the case back. With a soft-iron inner case, this model is protected against magnetic fields. 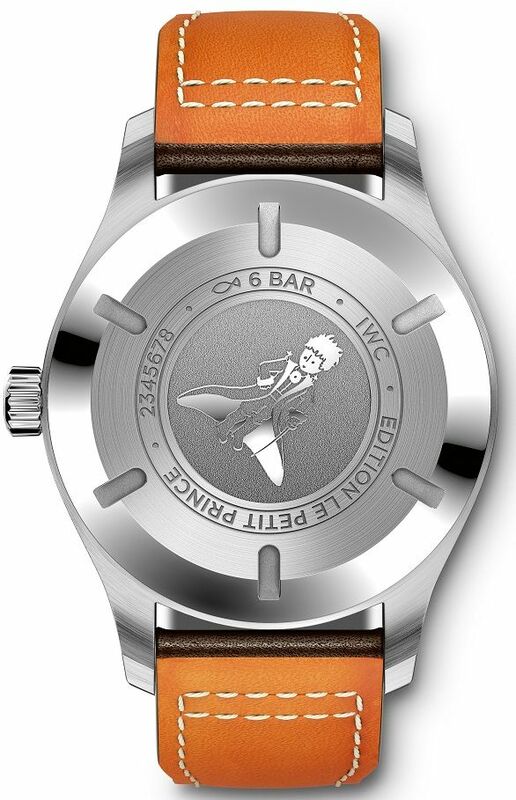 The Pilot's Watch Mark XVIII Le Petit Prince is powered by an automatic movement and it has a date display at '3' o'clock. The watch is fitted on a calfskin strap by Santoni.